For most of her first 50 years, she was celebrated for her beauty and charm. For the next 35 years of untold suffering, she was an invalid, steadily declining in health, wheelchair bound, needing a caregiver all the time. She was totally bedridden towards the end of her life—which came on 1 January 2018. This was the tragedy of Radha Viswanathan, M.S. 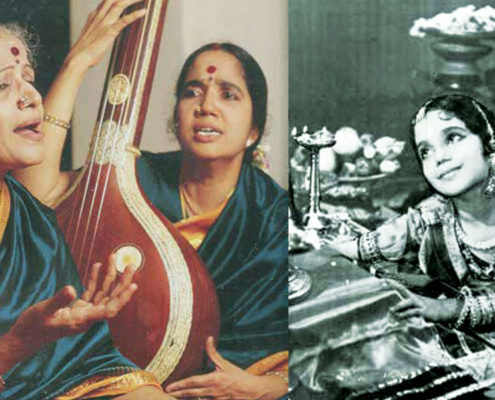 Subbulakshmi’s stepdaughter, steadfast companion and sterling vocal accompanist. 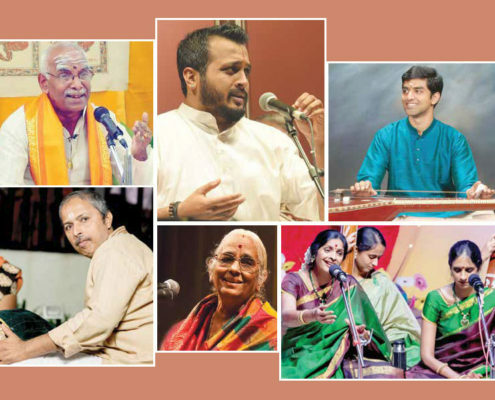 An exciting slew of events has been planned to celebrate the centenary of one of Carnatic music’s enduring icons starting on Saturday 17 March and culminating in her 100th birth anniversary on 19th March 2019. 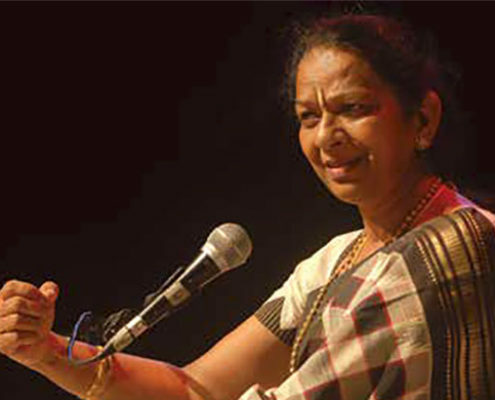 Sruti’s inaugural issue proved an instant success as it had Sangita Kalanidhi D.K. 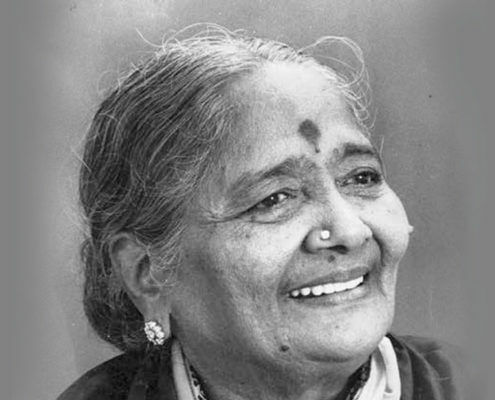 Pattammal on the cover. For the last few seasons I stayed anchored at the Music Academy for the annual music season. This year I decided to do the sabha hopping that many rasikas experience during the season. I attended about 50 plus concerts across seven venues including the Music Academy. 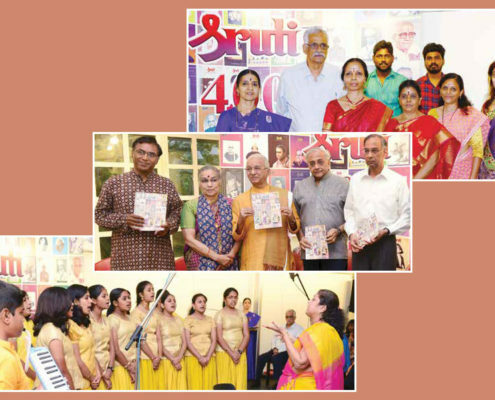 Eminent business leader R. Seshasayee, who is also a vice president of the Music Academy, and a connoisseur of music, formally released the 400th edition of Sruti on 4 January 2018 at Amethyst, Royapettah, Chennai. 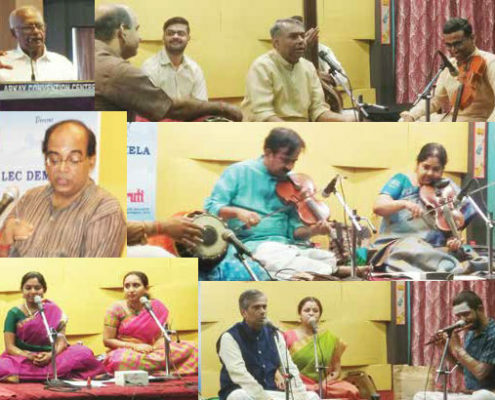 Sukanya Ramgopal has carved a singular place for herself in the world of Carnatic music as the only top-ranked woman ghatam player. 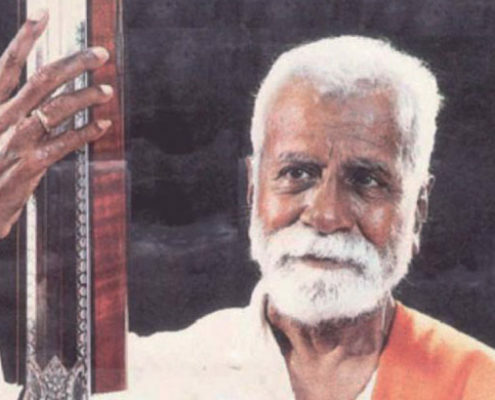 A prime disciple of ghatam maestro T.H. 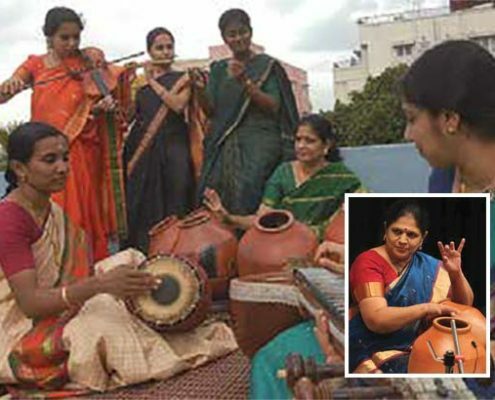 ‘Vikku’ Vinayakram, her passion for the percussion instrument has taken her around the world. 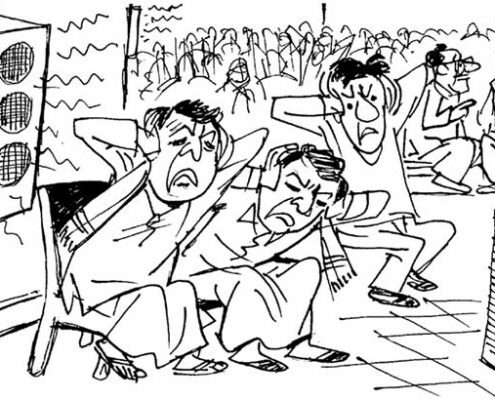 The modern kutcheri takes place in a rather casual manner, seldom starting on time, with the audience and others drifting in and out all the time and few of them staying for the whole concert. T.S. 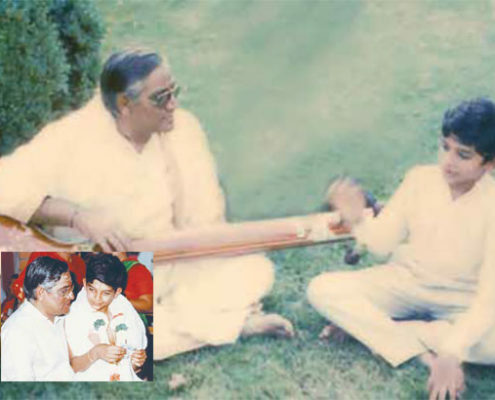 SATHYAVATHI - "Rasa reigns supreme"
https://dhvaniohio.org/wp-content/uploads/2017/12/TSSathyavathi.jpg 410 546 shankar9262 https://dhvaniohio.org/wp-content/uploads/2017/02/logo.png shankar92622017-12-08 00:16:462018-01-12 07:37:48T.S. 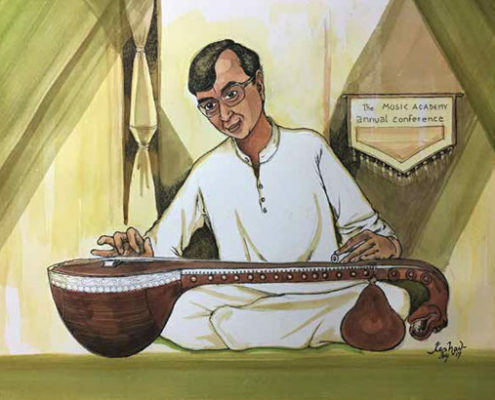 SATHYAVATHI - "Rasa reigns supreme"
There was a spring in his step, and, though dressed in a kurta and veshti, he verily sprinted towards us. 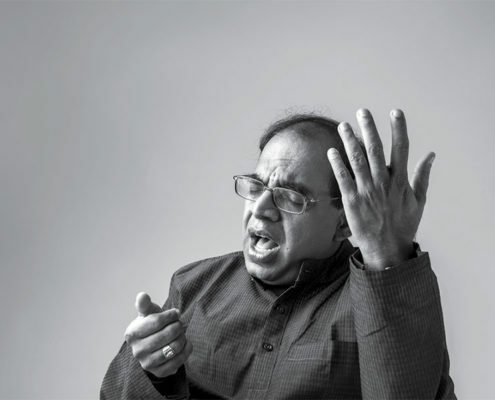 The first thing that comes to mind about Dr. S. Ramanathan’s music is his sense of proportion. He was an example of how the simplest things could weave the most wondrous magic and leave listeners asking for more.